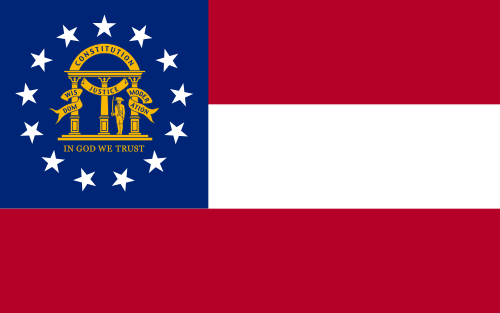 "Georgia's state motto should read: 'Georgia – where they put the "fun" in fundamentalism'. Be prepared to be called to prayer at the most bizarre moments. I found I couldn't even attend an amateur radio club meeting without the proceedings starting with the pledge of allegiance and then some prayer..." Alan takes a wry look at life in the Empire State of the South.